Drying Ovens are designed to be used for the removal of moisture content from a particular product or component. Apart from that, they are used for several other applications like sterilizing or dehydrating foodstuffs. Meta Therm Furnace Pvt. Ltd is one of the best Drying Oven Manufacturers in Mumbai, and we have an extensive range customized as per the needs of our customers. Our Tray Drying Oven reabsorbs moisture within the chamber. Maintain a specific temperature for a predetermined period. 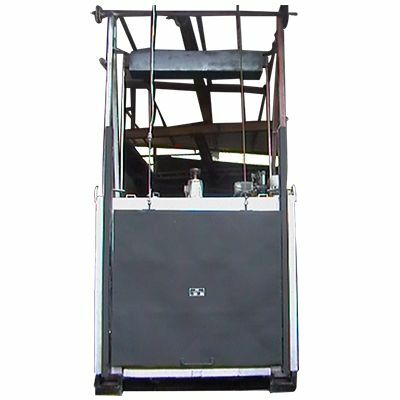 Because of its rigid body, it prevents any damage and withstands tough conditions. Available in different dimensions and other features, as per the need. Ensure accurate distribution of heat throughout the chamber. We have our name noted among the most recognized Vacuum Drying Ovens Exporters and Suppliers In India. You can email us any specific requirements you have, our executives would be happy to assist you.